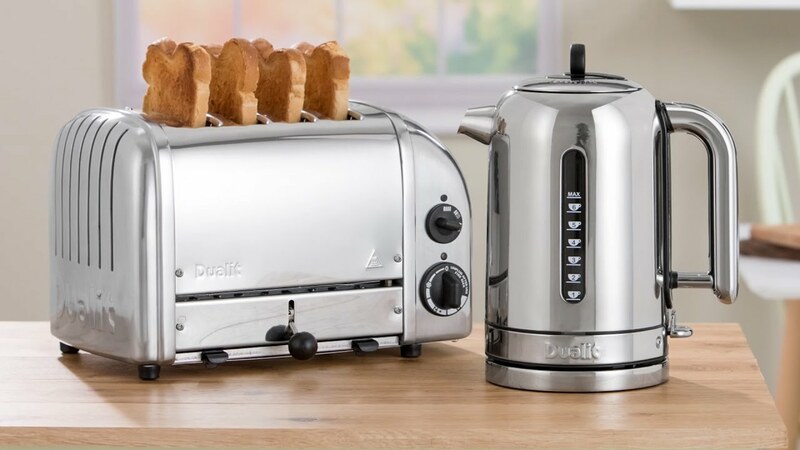 Dualit Toasters and Kettles bring together 70 years of experience to offer you five complete ranges, to suit all tastes and requirements, all designed with ergonomics and aesthetics firmly in mind. 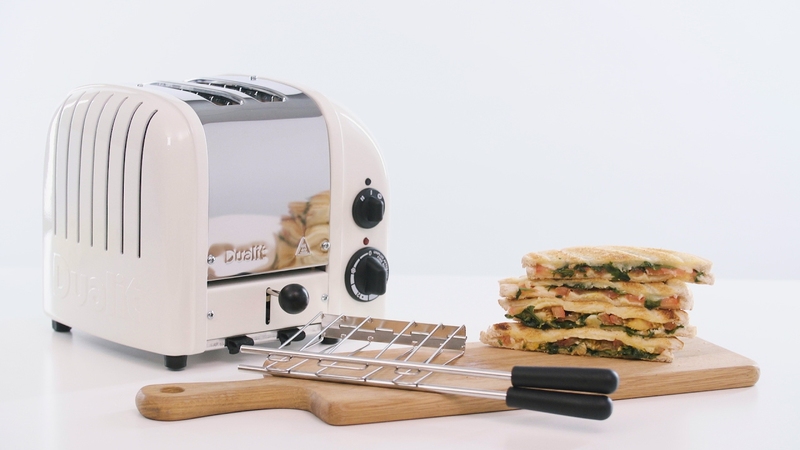 The Classic Toaster and Classic Kettle are the ultimate duo, adding a touch of class to your kitchen. Both feature multi-patented, repairable and replaceable parts, for convenience, value and longevity. Make your kitchen the heart of your home with the Domus range from Dualit. 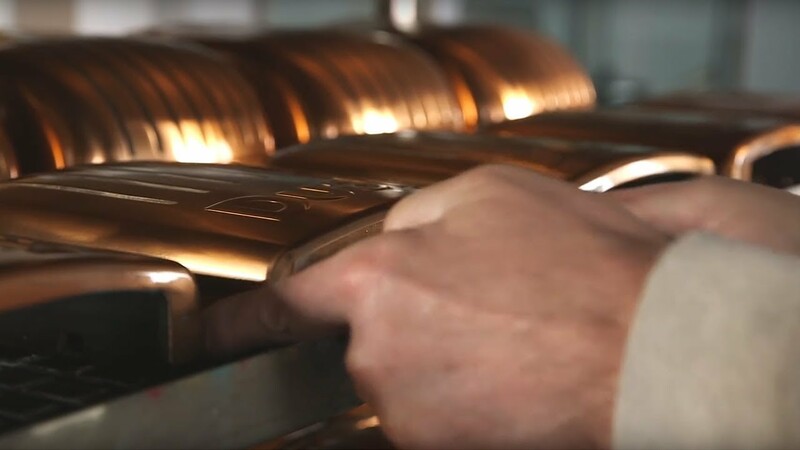 With curvaceous lines, satisfyingly symmetrical designs and premium polished, stainless steel bodies, new Domus Toasters and Kettles offer exceptional quality, with every aspect meticulously designed and engineered down to the smallest detail. Blending the technical, the practical and the aesthetic, the Architect range is designed for the modern home. A range of interchangeable colour panels are available, so if you update your kitchen or just fancy a change, your toaster and kettle can change with you. The Studio by Dualit™ range is perfect for customers who are looking for stylish modern designs and innovative technology at an affordable price. 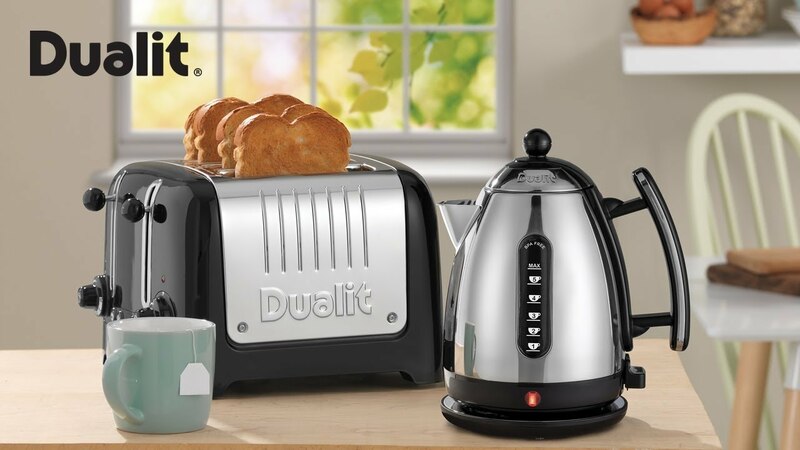 Designed and engineered in the UK, the new Studio by Dualit™ kettle and toasters have a sleek gloss finish, which frames a matt, micro-textured, dotted pattern for an eye-catching contrast. Dualit stars on BBC Radio 4's "You & Yours"